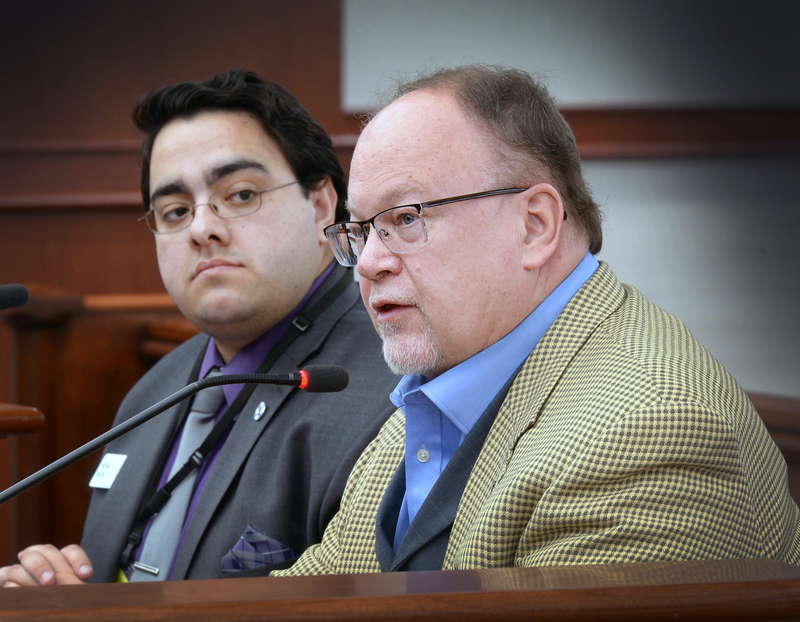 LANSING, Mich. — Sen. Jim Runestad on Thursday testified before the Senate Committee on Health Policy and Human Services on his bill that would address the disturbing trend of the increasing suicide rate in the state. Senate Bill 228 would create a commission to study the causes and underlying factors of suicide in Michigan. According to the U.S. Centers for Disease Control and Prevention, Michigan’s suicide rate increased by 32.9 percent from 1999 to 2016. SB 228 would create the Suicide Prevention Commission within the Legislative Council. The 25-member commission would consist of unpaid members who would study the causes and underlying factors related to suicide and provide recommendations for state coordination on suicide prevention data collection and a coordinated state approach to the prevention of suicide. The committee would dissolve in 2026. • Provide recommendations for state coordination on suicide prevention data collection and a coordinated state approach to the prevention of suicide. Note: For a print-quality version of this or other Runestad photos, click the image or select Photos under the In the News tab, above. Video of Runestad’s testimony is available at www.SenatorJimRunestad.com/video. Photo caption: Sen. Jim Runestad R-White Lake, (right), along with Corbin Standley with the American Foundation for Suicide Prevention, testified on Thursday before the Senate Committee on Health Policy and Human Services on Senate Bill 228, Runestad’s bill that would create a commission to study the causes and underlying factors of suicide in Michigan.